2019 will be another great year for Jordan Brand and we already have some news for the Holiday season. 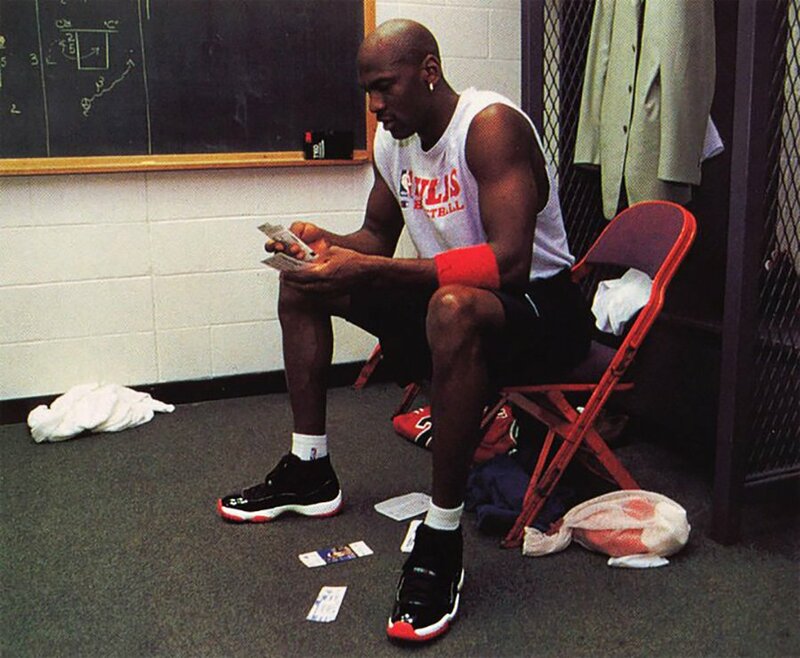 It appears that the Air Jordan 11 ‘Bred’ will make a comeback. 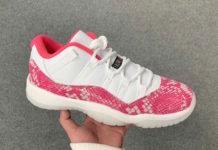 This Air Jordan 11 has released several times throughout the years with the first being in 1996. 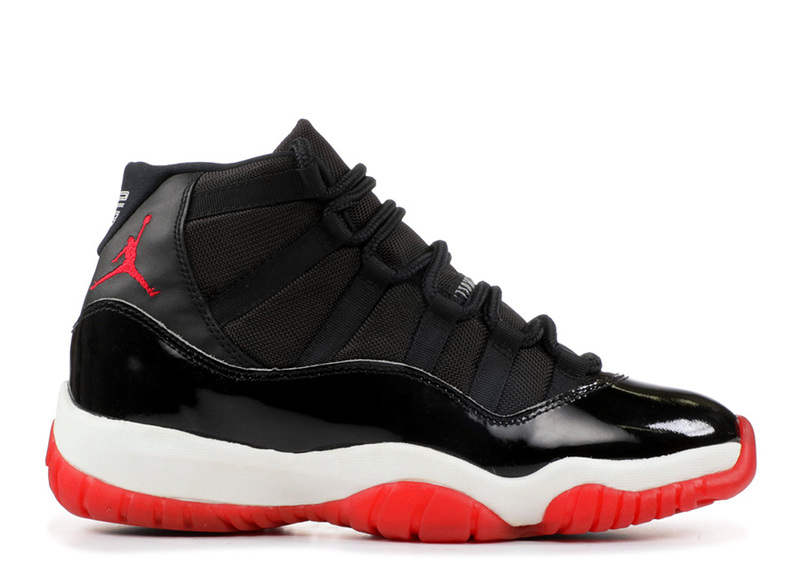 The first ‘Bred’ retro came in 2001 while in 2008 we saw it release again part of the ‘Countdown Pack’. The last time we saw a release was back in 2012. We can expect the 2019 Air Jordan 11 Bred to resemble the original release from 1996. 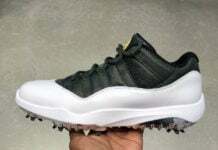 Black will run across the mesh and patent leather overlay while White is applied to the midsole. 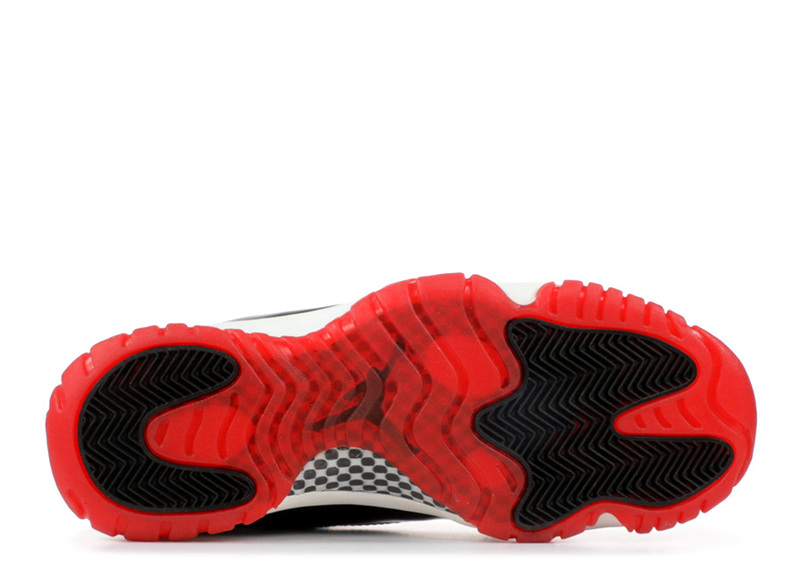 In addition Varsity Red will land on the Jumpman logo and outsole. Since it should be just like the OG release, they are expected to have a higher cut patent leather. Lastly, its possible to see a stitched 23 on the heel. The ‘Bred’ Air Jordan 11 is expect to release at select Jordan Brand retailers and online at Nike.com on December 14th, 2019. 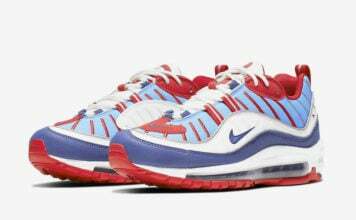 Once available, the retail price is set at $220. Once more information is available we will make sure to update you. 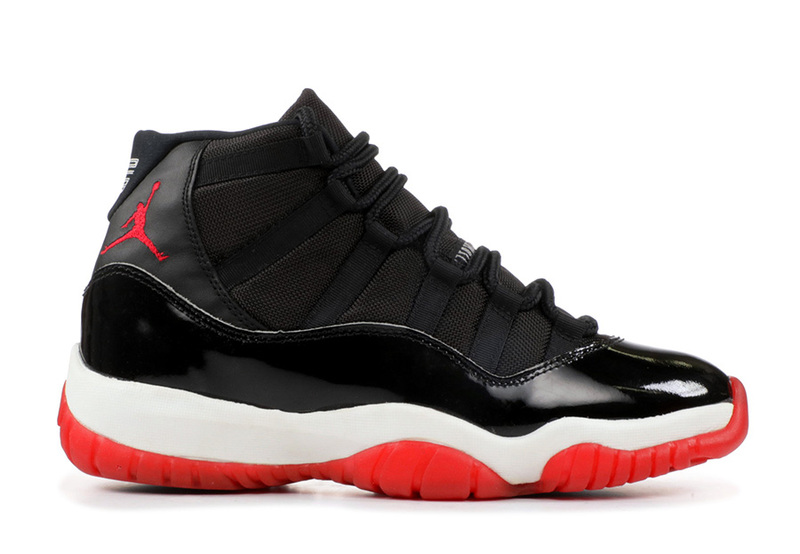 Update: The ‘Bred’ Air Jordan 11 will release on December 14th in full family sizing. A first look will leak soon. Via zsneakerheadz. Note: Images used is not the 2019 ‘Bred’ Air Jordan 11 release. 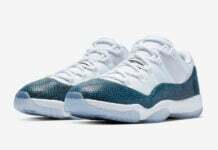 Only way I’m getting them is if 23 is on the heel. This 45 stuff has got to stop. It makes no sense at all to put 45 on the backs of these. MJ was long past the 45 phase by the time that these originally dropped. So the lame excuses for why 45 appeared on the space jam and Concord wont fly here. You do know the Concords with the 45 are the OG concords right? 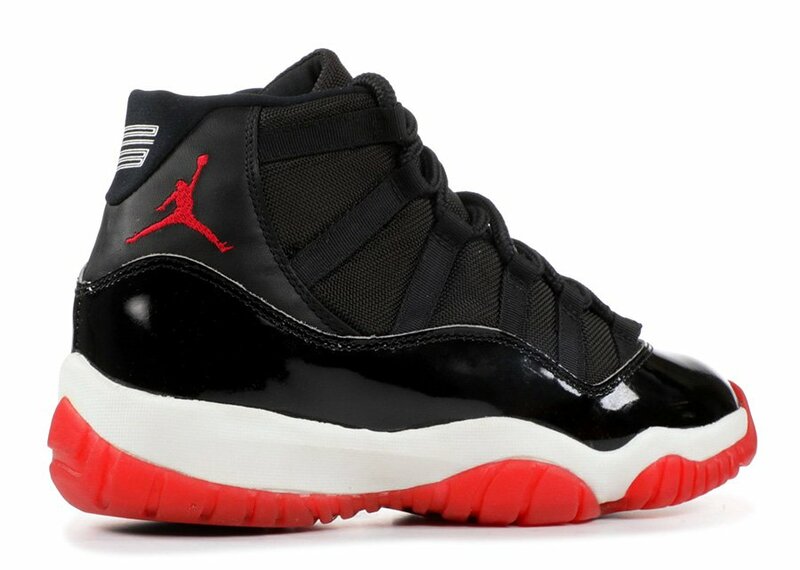 Why is Jordan Brand going back to the breds already?!?! They need to do the Cool Greys again, I need a few more pairs of CG 11s, still have 1 deadstock from 2010 and 1 pair I’ve worn a few times. I’d like to see another new colorway as well, I’ve got enough pairs of breds from 2012! They dropped em twice in 4 yrs 2008 & 2012, give us something different!